One of the greatest accomplishments of my life. 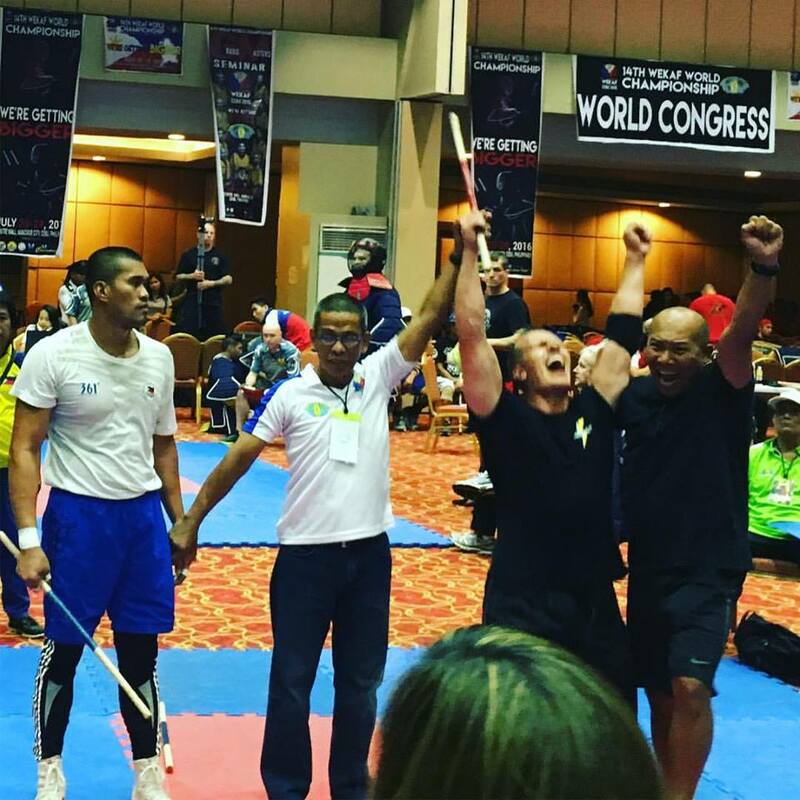 Winning the Stick Fighting (Escrima, Kali, Arnis) World Championship in Cebu, Philippines, the origin of this Martial Art. Hard work, determination, overcoming obstacles in my life and having friends and family help realize my dream. I fought the toughest of the Philippine Military in the finals, it was a fight till the last second. Special thanks to Grandmaster Felix Roiles and Guru Edwin Abo for teaching me this art and thanks to all my Martial Arts teachers. Michael Jai White, Brice Faradji and Qigong Grandmaster Zhou. I am forever grateful. Never Give Up. ©2014 Tomm Voss All Rights Reserved.